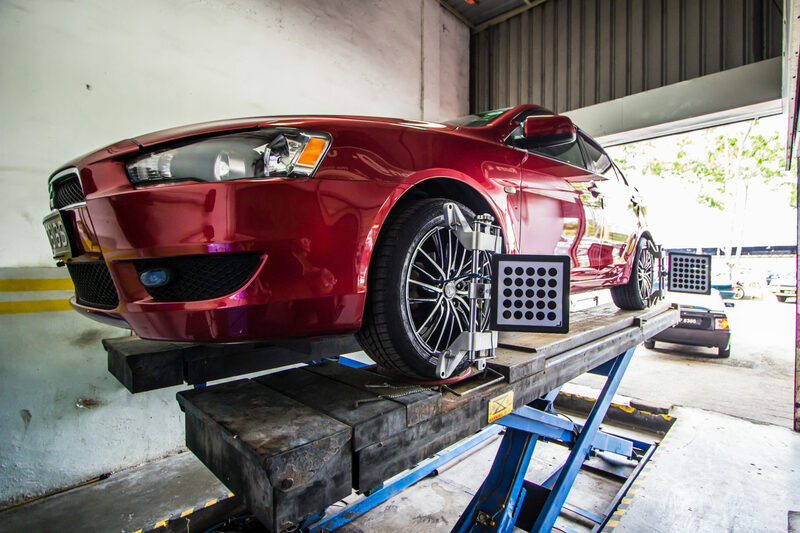 Distinct from tire alignment, tyre or wheel balancing refers to compensation for any weight imbalances in the tyre/wheel combination and is often performed in conjunction with wheel alignment. 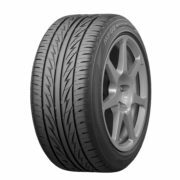 There are two basic types of tire/wheel imbalance that need correction – static (single plane) and dynamic (dual plane). 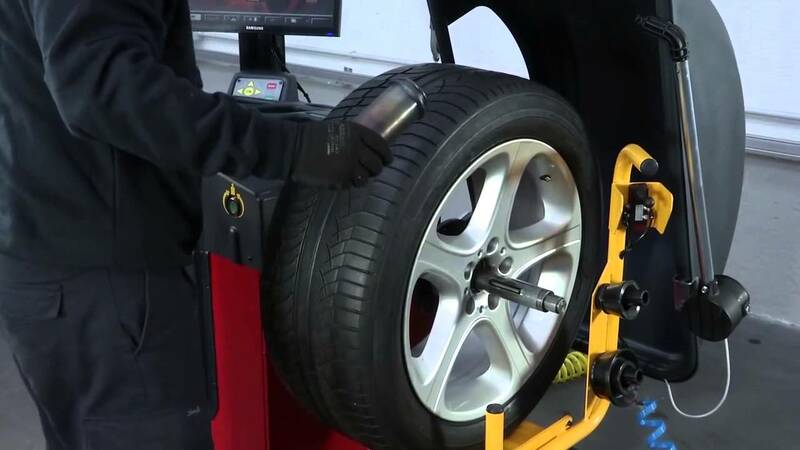 To begin balancing your tyres, a technician will mount them on the correct rims and adjust the pressure to optimal inflation. Then each tyre goes on the center bore of a balancing machine. 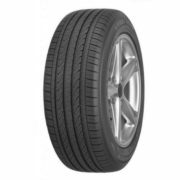 The machine spins the tire at a high speed to measure the wheel/tyre combination imbalance. It signals how much weight the tech should add to balance out the tire and the areas where said weight is needed. 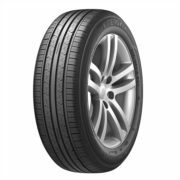 Tyre balancing is essential for proper tire care for the same reason as wheel alignment: prevention of premature tread wear. 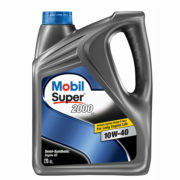 Having tyres aligned and balanced every 5,000 to 6,000 miles can help maximize their lifespan and overall performance. 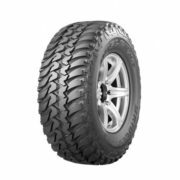 If you need tyre balancing, kindly click here to find our HOOF centre that are nearby you. If you’ve noticed one or more of these indicators, you should have your alignment checked by clicking here to find our HOOF centre that are nearby you.